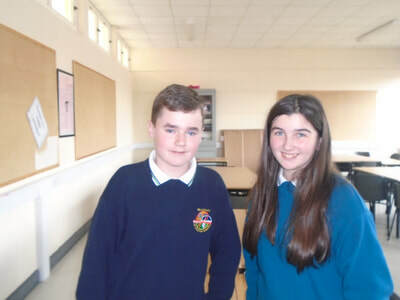 The Big Brother Big Sister is a mentoring programme in St Aidan’s which helps first years to settle into life in secondary school. 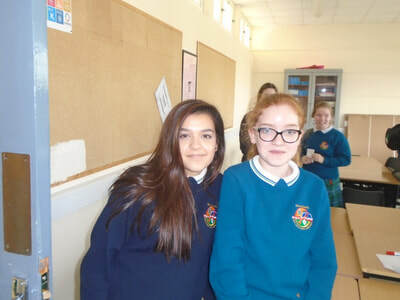 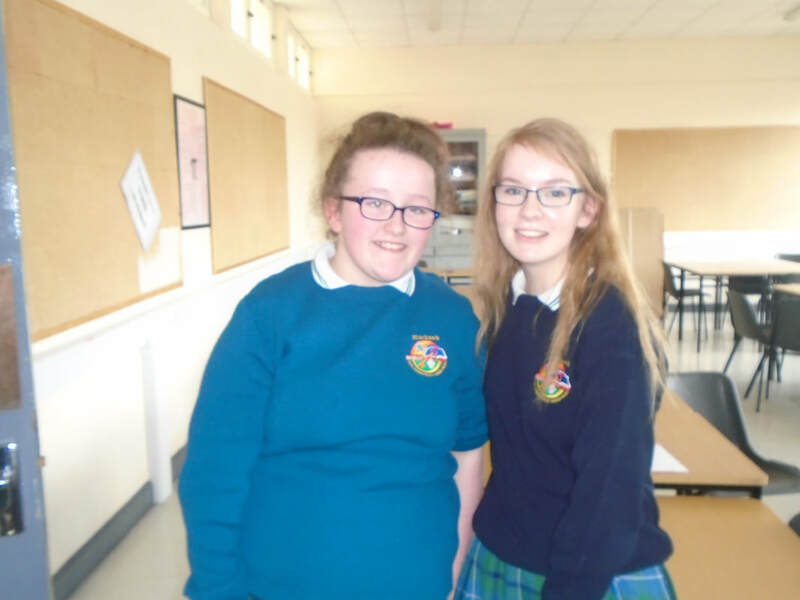 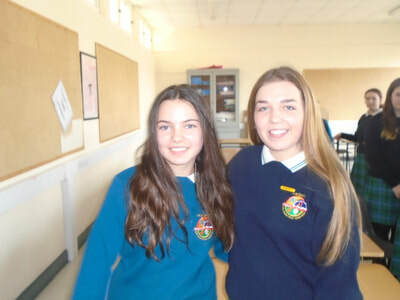 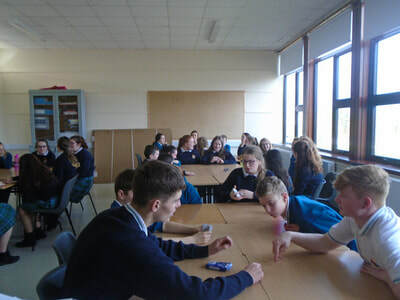 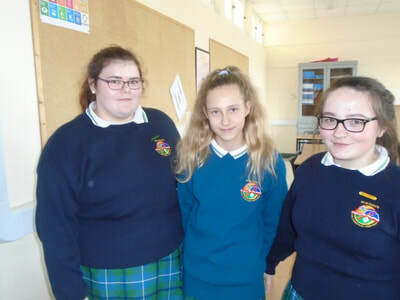 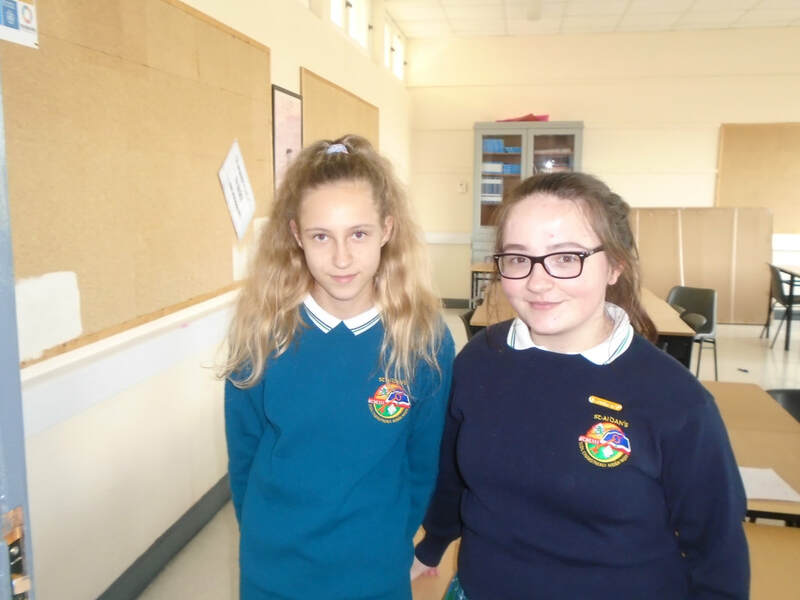 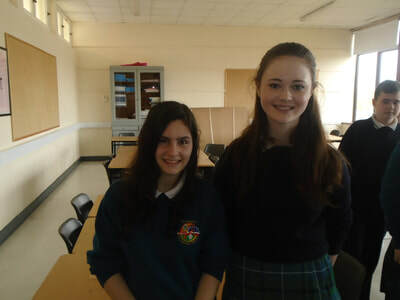 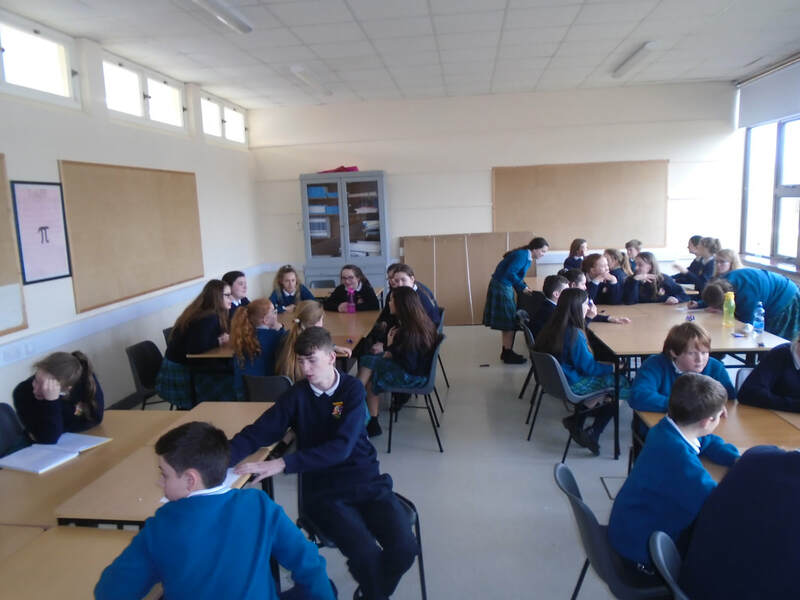 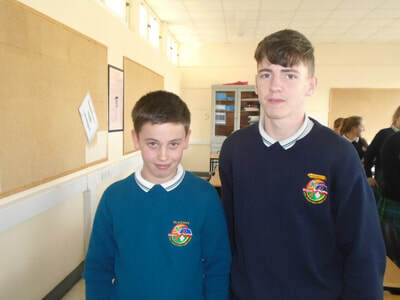 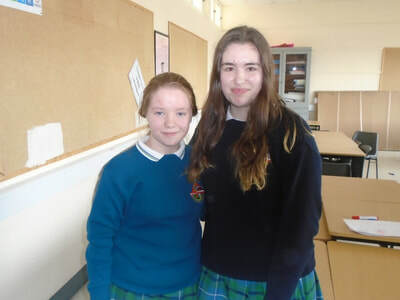 First year students are matched with a 5th year students who they meet once a week at lunchtime and participate in activities such as quizzes, card games and sometimes just for a chat about how their day is going. 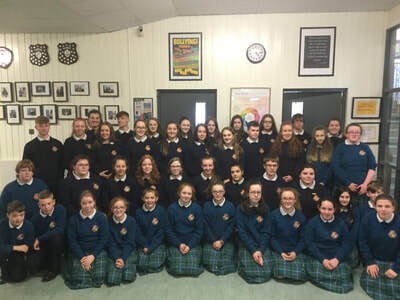 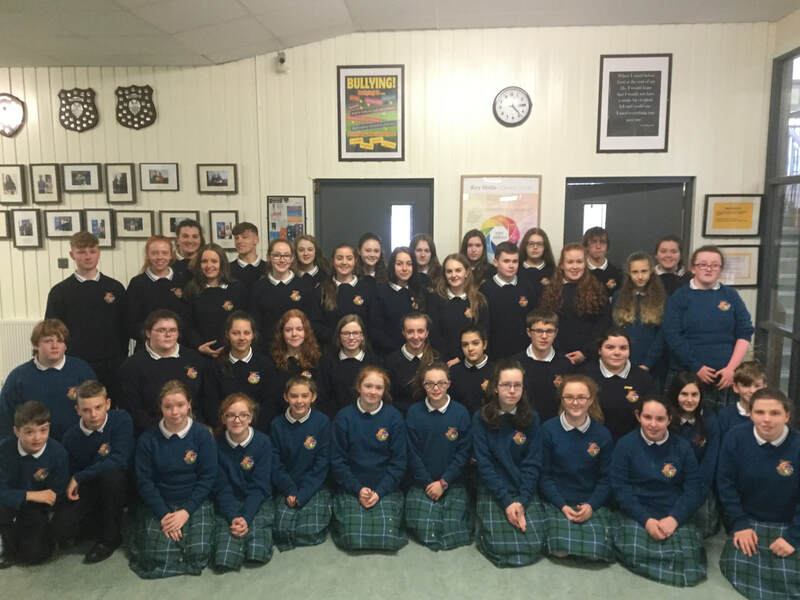 The programme not only helps the first years but gives 5th year students a role of responsibility in the school helping to develop teamwork and leadership skills.